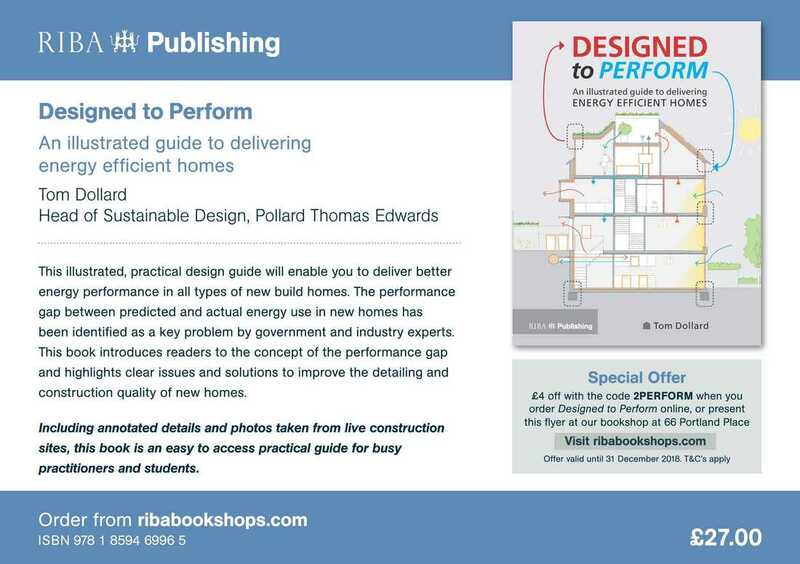 Designed to Perform is an illustrated guide to designing and constructing better homes. Better homes have low energy use, thermal comfort, excellent indoor air quality and deliver their desired outcomes. Research suggests the performance gap – the gap between design predictions and actual performance – is a widespread problem for the house-building industry. Using annotated details, drawings and photos taken from live construction sites, this book identifies common problems and provides valuable best practice guidelines. It will enable practitioners and students alike to deliver high quality energy efficient design and allow homes to do what they should be doing: providing a low energy, healthy environment in which to live.